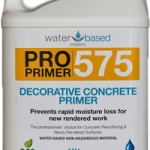 Sealing Sandstone areas with WBS Pro Seal 896 protects against staining and erosion. Our sealers are the latest super plasticisers developed in Australia. 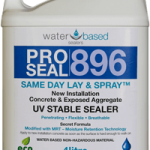 WBS Pro Seal 896 will assist sandstone integrity whilst protecting from stains and strengthening the surface. 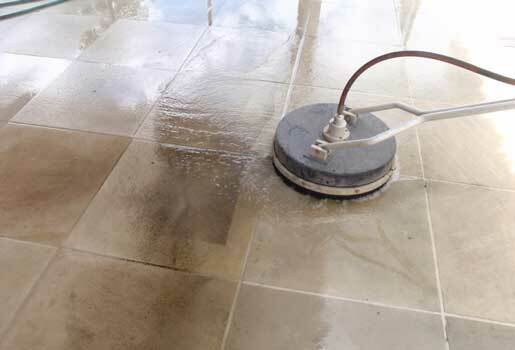 Pressure cleaning & re-sealing your sandstone will protect from stains and the The latest product on the market, WBS Pro Seal 896, goes down on a just pressure cleaned wet surface, it revitalises & strengthens sandstone using super plasticisers that penetrate the substrate. 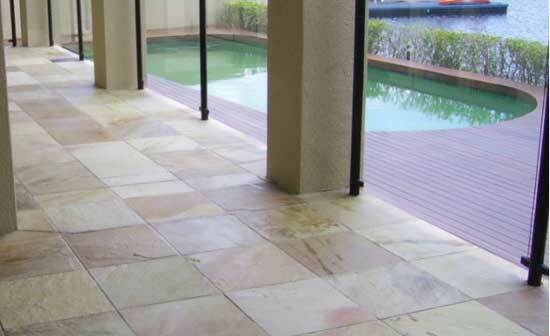 If you have Sandstone Tiles, sealing is important to prevent staining and guards against wear & tear. 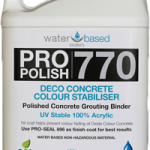 We only use the latest water based technology, UV stable & buff-able sealing system superior to other products on the market.